@Bjørn Knudsen, thank you but that leads to another question: is this a replacement for the oldest vessel STENA DANICA on that route? 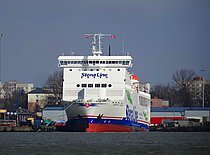 Stena Vinga - IMO 9323699 2018 09 04. 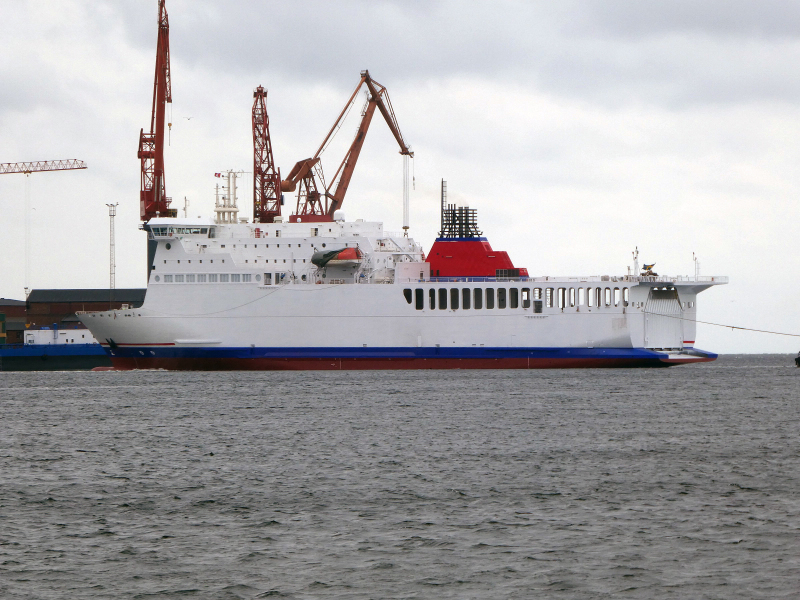 Acquired by Stena Line in Landskrona. 2018 09 16. Intended for Stena Line between Gothenburg - Frederikshavn. What is the reason for this sale or renaming? Something to do with the new Hammershus under construction? This photo has been shown 1,677 times since it was added to the site.